Local independent childbirth education that promotes normal physiological childbirth is so important in supporting natural childbirth. As well as discovering the changes you and your baby will go through, you will also work though creating the best environment to facilitate this outcome. Each of the Program's learning modules covers a physical, emotional or psychological aspect of pregnancy and birth. Factual information is presented alongside real-life stories and practical ideas, allowing users to gain an informed, well-rounded attitude to their birth journey. Regular Education Sessions for pregnant families and their team seeking information, tools, techniques and support around the upcoming birth of their baby. Tune-in to you and the baby and the journey that is unfolding. Gain important skills that can help you feel confident in your ability to work with what is to come. Gain knowledge and direction to help you to make conscious, empowered decisions about the directions you take.. Preparing for birth these days requires an understanding of the birth process, deepening your trust in your body and reframing your attitude to functional pain. It also needs an understanding of the birth culture and the necessity for wise choices in regard to birth place, care-givers and birth support. Together we help bridge the gap between todays medical model of care, the natural birth process and what you want! From pregnancy to parenting, you are gaining skills for birth and life. Not only to make the day you give birth be a positive one, but that your life as a couple, as a career person, as a mother and father be true to what your heart desires. Learn the art of relaxation and breathing for a positive birth experience. Calmbirth® workshops held in Malvern, Middle Park or privately in your home. Lamaze Certified Childbirth Educator helping pregnant families understand their options - because if you don't know your options, you don't have any! Don't just 'go with the flow' of birth, because it will be someone else's flow you'll end up going to. Learn about the natural process of birth, your options for coping with labour, and what can still be maintained even when there is a medical need for interventions. Make your birth an empowering experience by being fully informed and involved in decision-making. 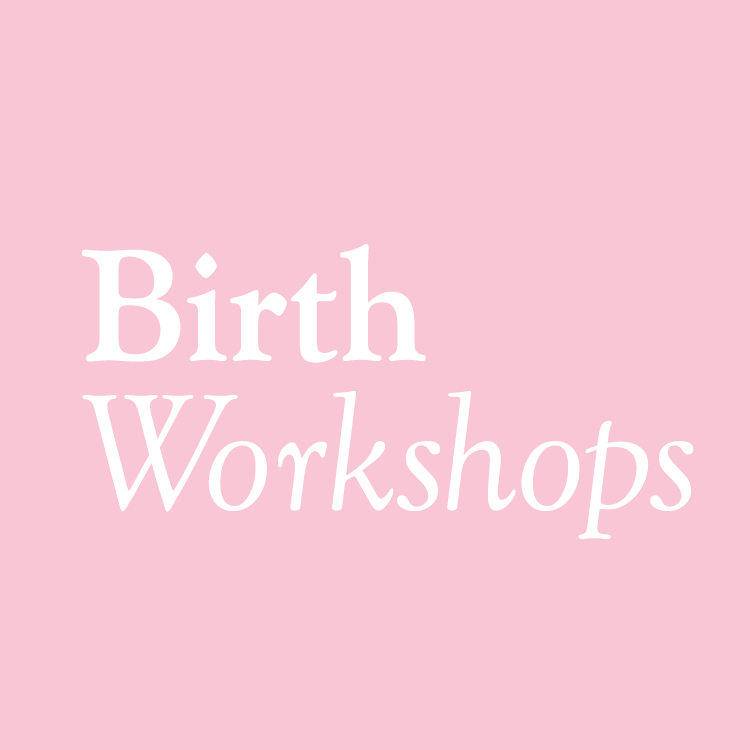 A series of dynamic childbirth education classes and workshops designed to empower you for a positive natural birth & beyond. Learn how to work with pain through practical ideas, massage techniques & breathing & find out what you need to know about breastfeeding to get the best start to life with your baby. Experienced educators. Great learning environment. Classes book out fast! Birth Confidence is dedicated to supporting women and their partners to achieve positive birth outcomes. Welcoming babies with love not fear. 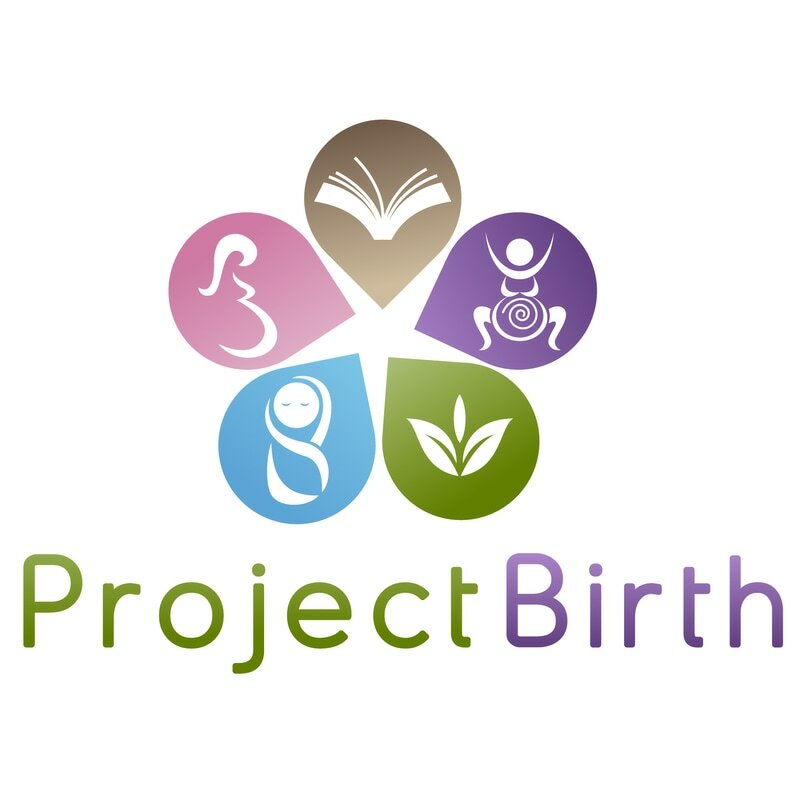 Birth for Real is designed to work as a stand-alone source of the essential information for birthing couples as well as complementing the many excellent childbirth preparation classes offered in maternity hospitals. The information is authoritative and evidence based, but also neutral in that it acknowledges the wide range of individual experience, culture and preference. It is intended as a supportive guide for informed decision-making and preparation for the wonderful event of childbirth. Giving birth is a not-to-be-missed experience. Savour your pregnancy, look forward to meeting your baby and trust that your body will do exactly what it was designed so well to do. 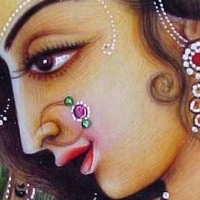 Like countless generations of women before you, you can give birth with confidence, joy and deep satisfaction. Lamaze education and practices are based on the best, most current medical evidence available. They can help reduce the use of unnecessary interventions and improve overall outcomes for mothers and babies. Looking for classes outside of the hospital setting? Our group Birthing Classes are run by a Midwife/Childbirth Educator covering everything you need to know in preparation for your new babies arrival! Natural Labour & Breastfeeding preparation classes also available! Feminine Instincts ~ Holistic Wellbeing & Birth Services empowers women to cultivate a felt sense of confidence for birth & early parenting with a range of mind-body tools to suit their needs. These are shared in classes, workshops, retreat days and 1:1 sessions. MAMA is the first holistic Midwifery centre, providing pregnancy care, education and support for Victorian women and their families. Providing childbirth and early parenting education sessions for pregnant women, couples and families in the privacy of their own home. A one-one approach helps support birth choices and focus on achieving the best possible birth experience for them. Sessions offered for a variety of situations including first, second or subsequent births, VBAC, Cesarean section, surrogacy or adoption. ‘Birth Ready, Baby Ready’ classes will help you prepare for one of the most important transitions in your life. 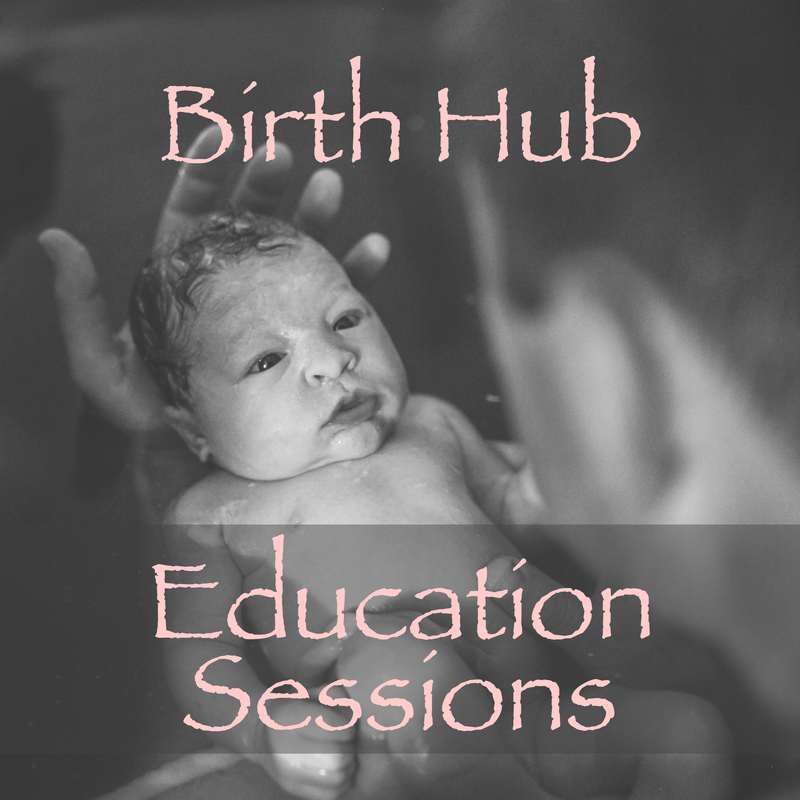 Classes are run by experienced childbirth educator Jess Permezel. Are you looking for somewhere that will educate, support, nurture and empower you through conception, pregnancy and early parenting? Are you trying to navigate through all the information that is thrust upon you at this time?